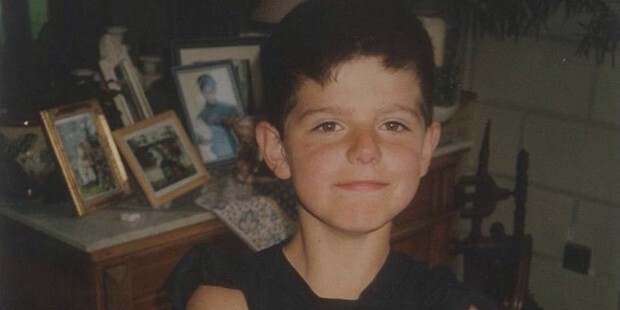 Thibaut Courtois is a professional international Belgian football player. He is best known for playing as the goalkeeper for the Belgian men’s senior national team as well as for the English football club of Chelsea. 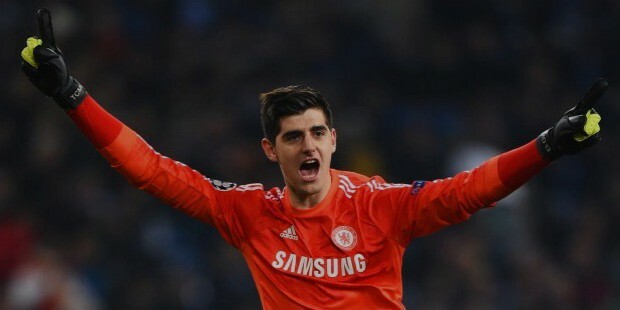 Thibaut Nicolas Marc Courtois was born on the 11th of May in 1992 in Bree, Belgium. Thibaut made his club debut in the small league for local team Bilzen V. V. in 1999. 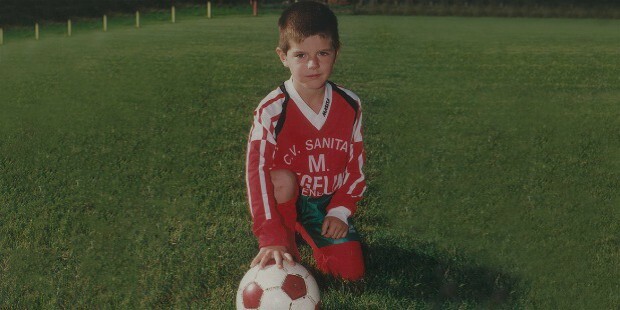 Soon, he joined Racing Genk when he was 7 years of age and was trained to become a goalkeeper here. 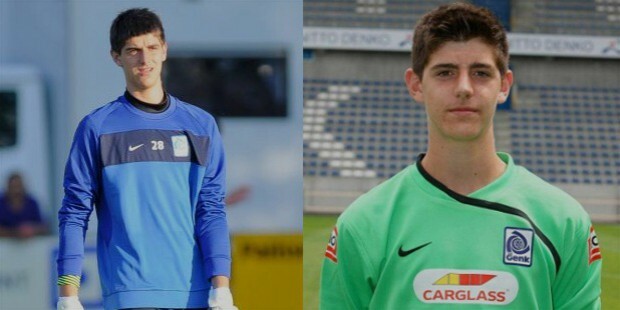 In April of 2009, Thibaut made his first team debut for Genk at age 16 years and few months in a match against Gent. In the 2010-2011 Season of the Belgian Pro League, he was instrumental in helping his side win the match as well as the tournament. In July of 2011, Thibaut was signed up by the English club of Chelsea for around $10 million on a 5-year contract. After a few weeks of his hiring by Chelsea, Thibaut was loaned to Atletico Madrid for the season. In the 2011-2012 Season, Thibaut debuted for Atletico in a match against Vitoria de Guimaraes in the UEFA Europe League which his side won. He maintained the clean sheet in the next match against Osasuna which was a draw without any goals being scored. He maintained the record for the clean sheet as his team went on to reach the 2012 UEFA Europe League Final and won the match against Athletic Bilbao with a final score of 3-0. In 2012-2013, Thibaut’s loan to Atletico was extended for another season. He played the first match against parent team Chelsea in the 2012 UEFA Super Cup final with a victory for Atletico with a score of 4-1. 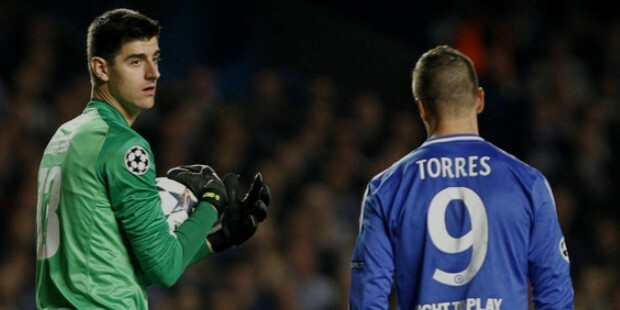 In the 2013-2014 Season, Thibaut was loaned to Atletico by Chelsea for another year. He was instrumental in winning the 2013-2014 La Liga title for Atletico since the last one on 1996. In the 2014-2015 Season, Thibaut returned to parent team Chelsea and debuted for the team in a winner against Burnley. In September of 2014, Thibaut signed a 5-year extension on his contract with Chelsea and would play for the club till 2019. 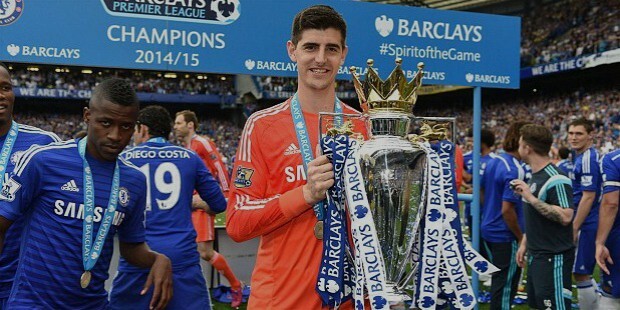 In March of 2015, Thibaut helped Chelsea win the League Cup Final against Tottenham Hotspur with a score of 2-0. In the 2015-2016 Season, Thibaut first appeared in the 2015 FA Community Shield in August in a loss to Arsenal with a score of 1-0. Thibaut has had an impressive and fruitful international career as a professional football player for the Belgian national men’s senior football team. In October of 2011, Thibaut debuted in a friendly draw against France which made him the youngest goalkeeper to every play for Belgium football team. 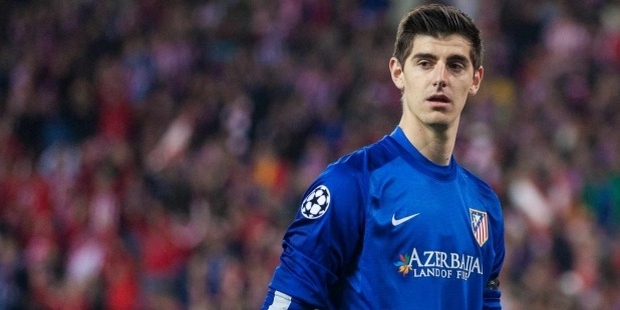 Thibaut maintained a clean sheet in the entire 2014 FIFA World Cup qualification campaign and managed it for around 10 matches. 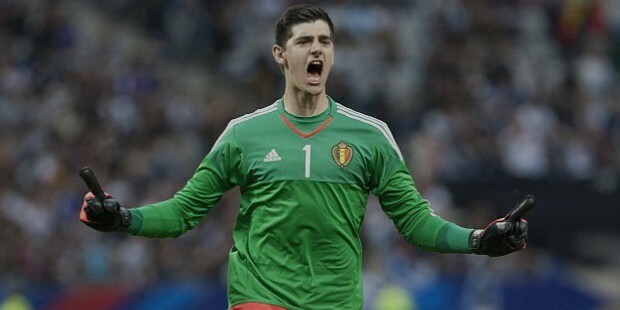 In May of 2014, Thibaut was selected for the 2014 FIFA World Cup. He played in 5 matches for the Belgian side and went on to win against Algeria with a score of 2-1. His team went on to defeat Russia and South Korea as well. In the UEFA Euro 2016 qualification campaign, Thibaut played every minute in the first 8 games of the tournament. Thibaut Courtois is considered by many to be the most economical and one of the best young goalkeepers in football history. 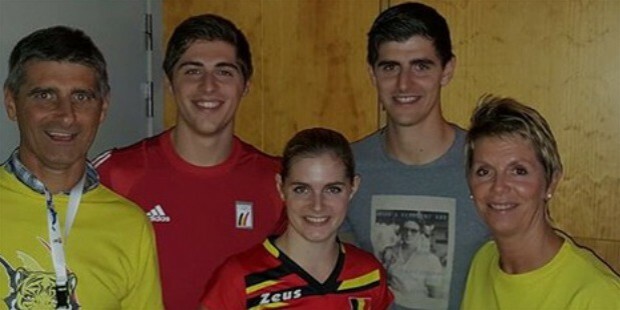 Thibaut’s parents were renowned Belgian volleyball players while his sister, Valerie, is also a volleyball player for the Belgian national women’s volleyball team as well as the Budowlani Lodz. 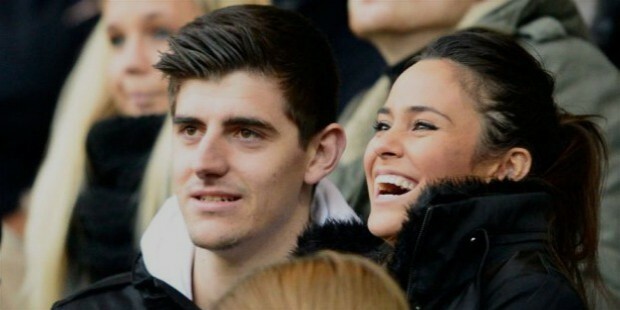 In May of 2015, Thibaut became the father of a baby girl, Adriana, with his Spanish girlfriend, Marta Dominguez.